What is happening to our nation? Last week we saw some horrific events in Minnesota, Louisiana and Texas. Our entire nation seems to be in a state of shock. In a nation that prides itself on the rule of law, why have we become so lawless? The law enforcement community that we depend on to protect us and serve the public good is under attack. Our local force has done great work here in Manchester and throughout our state. We are the safest state in the United States, and a great place to raise a family, yet all around us trouble seems to be on the rise. What happened in Dallas was a horrible crime. What happened in Louisiana and Minnesota was equally disturbing. There has been a wave of crime sweeping our country. We must be strong in the support of our law enforcement community. They are sworn to serve and protect. The only way they can do their job is if the public supports them. There are always some who don’t live up to their sworn duty, but they are few and far between. Our role as citizens is to obey the law and support those who serve us. In our city, community policing has been successful. The population is diverse and it has come together. 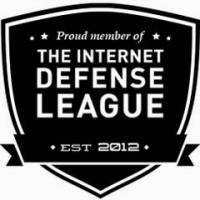 We must keep this going if we are to remain safe and secure. The only way this happens is if we stand tall for the right things. We can’t let bad behavior make chaos of our society. Nothing is perfect in this life but we must never stop trying to make things better. 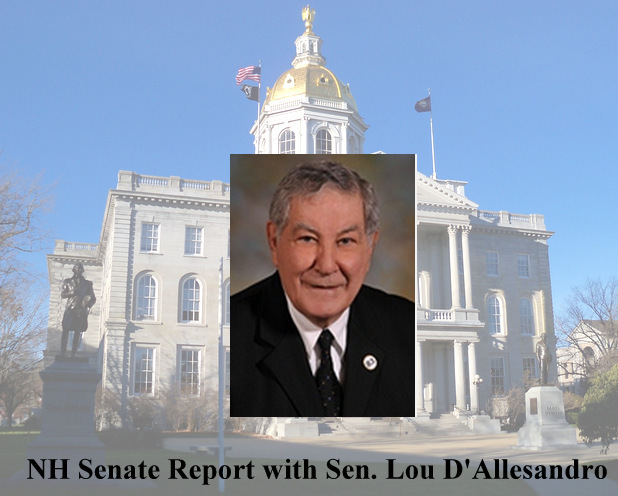 Sen. Lou D’Allesandro is from Manchester and has represented the people of District 20 for nine terms. For the 2015-2016 legislative session he is Vice Chairman of the Ways & Means Committee and sits on the Finance and Capital Budget Committees. 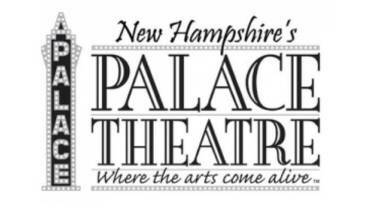 You can reach Sen. D’Allensandro at dalas@leg.state.nh.us. He is a regular contributor to Manchester Ink Link with his NH Senate Report.